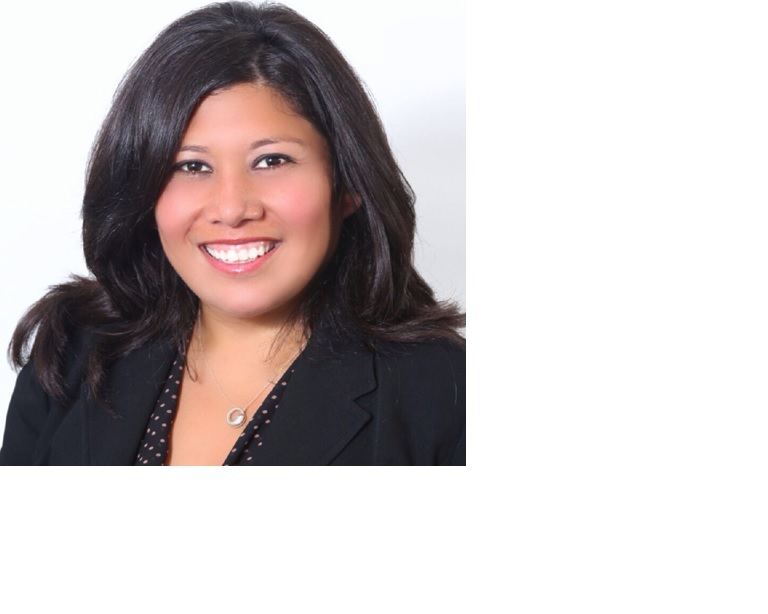 Ms. Ramirez joined Hudson Housing Capital in September 2012 as the Assistant Vice President of Acquisitions covering Pennsylvania, New Jersey, New York and Connecticut. Prior to joining Hudson Housing Capital, Ms. Ramirez worked with the Corporation of Supportive Housing New York Office as the primary acquisition and predevelopment Senior Loan Officer. In this position, Ms. Ramirez provided technical assistance around housing development and finance, social service planning, and organizational development to developers of affordable and supportive housing. In addition, Ms. Ramirez provided technical assistance to government and policymakers around homelessness prevention strategies, housing models and mix affordable and supportive housing. Previously, Ms. Ramirez worked with the Lower Eastside Service Center managing the development of supportive housing from acquisition through development, and the development of the supportive housing service delivery model. Prior to LESC she served as the Director of Member Services with the Supportive Housing Network of New York, sustaining and developing relations with the supportive housing community in the New York City, Long Island and Westchester regions. Relationships were sustained and developed by assessing the needs of the supportive housing community and developing trainings and workshops, an annual statewide conference, and fostering membership relationships. Ms. Ramirez holds an MBA from Brandeis University and completed her undergraduate work at the State University of New York Binghamton.